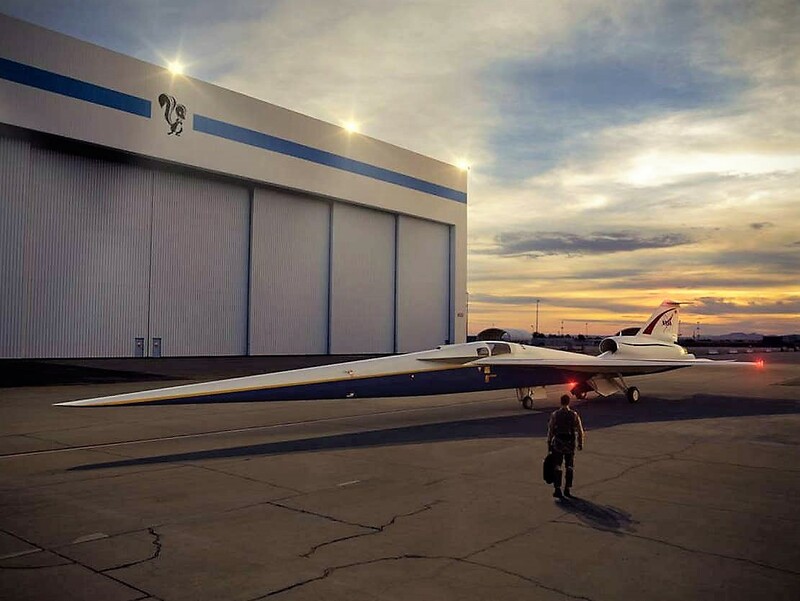 NASA announced that Lockheed will build the “X-Plane,” a supersonic aircraft without generating a loud sonic boom. The experimental plane will fly at an altitude of 55,000 feet and cruise at a speed of 940 miles per hour. “What NASA is doing is a step in the right direction.